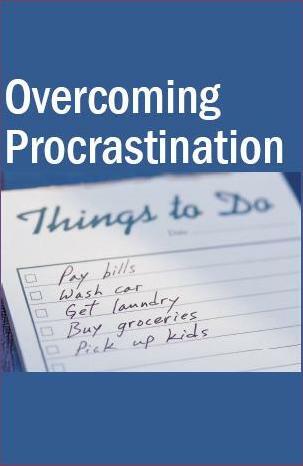 ← Are You a Procrastinator? Join Me and Get Over It! I have always loved the wisdom of entrepreneur and visionary Mary Kay Ash. Today I thought I would give you a little quiz in conjunction with her quote. Mary Kay lists 3 types of people. Those who watch things happen or wonder what happened haven’t taken the wheel to steer their life. Instead, their days are left to be blown around by external winds. There is a quote about how if you don’t take the wheel of life, don’t complain about where you end up!